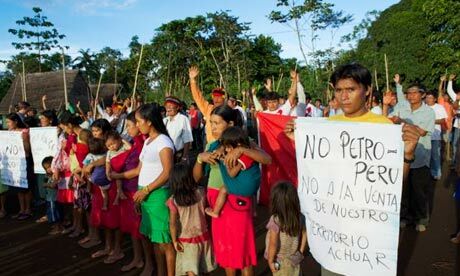 Ecuador’s Shuar say mining project in Cordillera del Condor threatens their livelihood and encroaches upon their land. 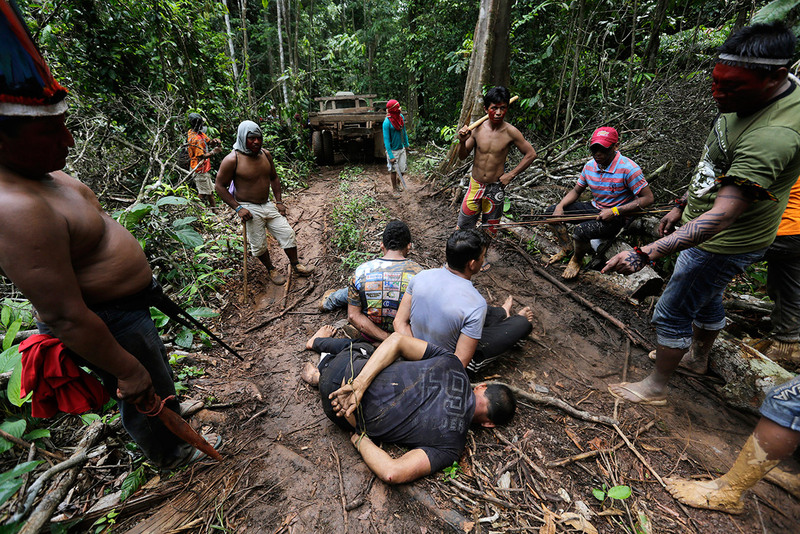 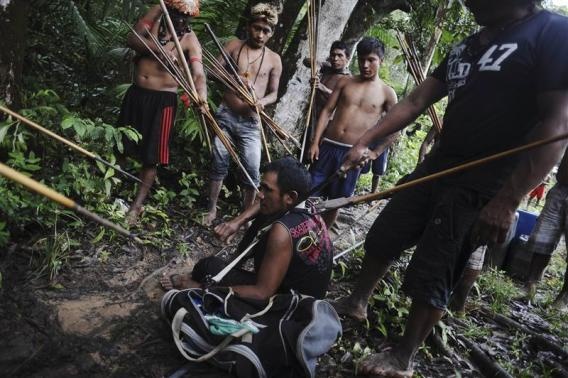 Morona-Santiago, Ecuador – The death of a police officer during a standoff between military and indigenous Shuar people in a takeover attempt of a mining camp in Ecuador’s southern Amazon on December 14, catalysed a government mobilisation of armed forces in the region. 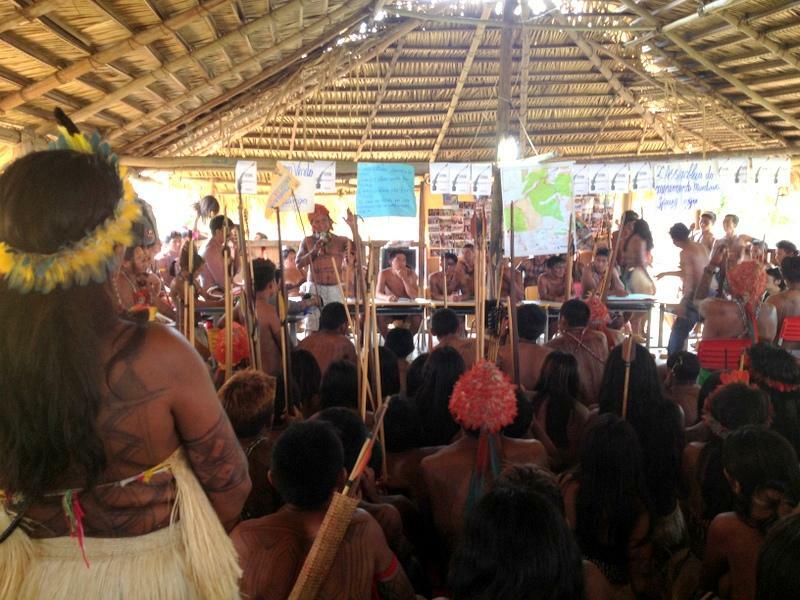 Meeting of Native peoples of the Amazon region opposed to massive dam projects proposed for their territories, Sept 2014.